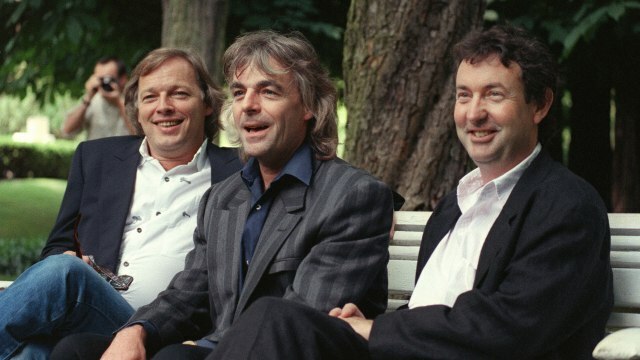 GARY STEEL reaches back 30 years to his 1988 interview with Pink Floyd’s Nick Mason in the first of this three part series, looking back on the band’s 1988 Western Spring’s concert. 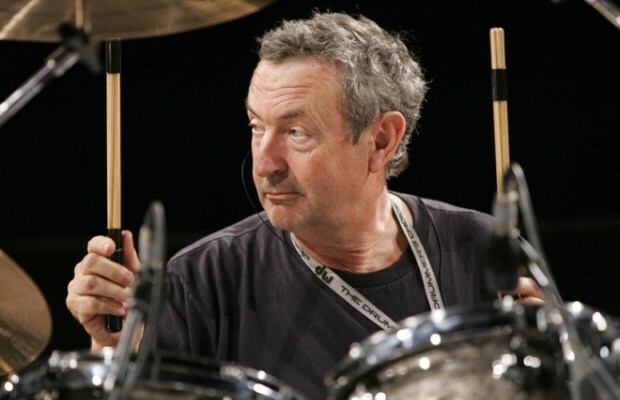 Nick Mason is a middle-class Englishman whose hobbies include flying aeroplanes, racing motorcars and playing drums for one of the world’s biggest popular music phenomena, Pink Floyd. When confronted, he does not reveal which hobby comes closest to a passion. He will admit his passions are divided these days. One thing, however, is for sure: Pink Floyd, the partnership he shares with guitarist/singer (and born-again lyricist) David Gilmour, is the hobby that pays the bills. Speaking prior to last week’s dazzling Pink Floyd performance at Auckland’s Western Springs, Mason had the good grace to admit there was more to life than rock and roll. 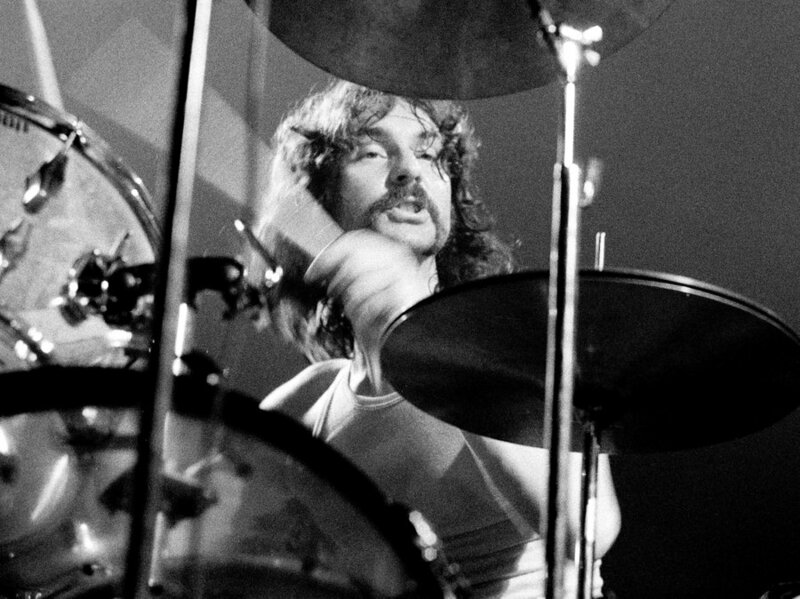 But playing drums on other records helped Mason redefine his approach to the new-look Pink Floyd, nowadays minus bass guitarist/lyricist/conceptualist Roger Waters. Eight years of outside experience has saved them from perpetually trading the still waters of past glories. With Pink Floyd becoming increasingly inactive in the early 1980s, both Gilmour and Mason pursued solo projects and collaborations, the guitarist with the likes of renegade poet-singer Roy Harper and ex-Who bore Pete Townshend, and the drummer with jazz maestros like Carla Bley and ex-10cc and current Wax member Rick Fane. A work of considerable charm and humour (not to mention dazzling musicianship) was Mason’s underrated Fictitious Sports album on which he collaborated with the brilliant Bley, other top contemporary jazz musicians and vocalist Robert Wyatt. Mason says this outside activity has contributed immensely to the current Pink Floyd. “I think the thing that people don’t realise is how insecure you can feel, how difficult it is to work with other people if you’ve got a very established band. You’re seen as a great expert, even though you know in your heart of hearts that you can play these 20 songs really well, and that’s it. Mason recoiled at the suggestion that being fairly rich might have cut down on the band’s creative productivity. I didn’t see any point in picking over the dead bones of the rift between former group lynchpin Roger Waters and the people that now own the name. But when I quite innocently try to ascertain who contributed what to the famous albums of the 1970s, he spouted forth on the subject. If he doesn’t want to talk about Roger Waters, he certainly could have fooled me. “We’ve shown fairly clearly that an enormous amount of that which is Pink Floyd is made up of Dave’s voice and his guitar and the way that Rick (Wright) and I sound, and so on,” he said. He does admit, however, that one of the things lost with Waters leaving was another voice. The way a band gets good work out is by having as many voices as possible, he says. 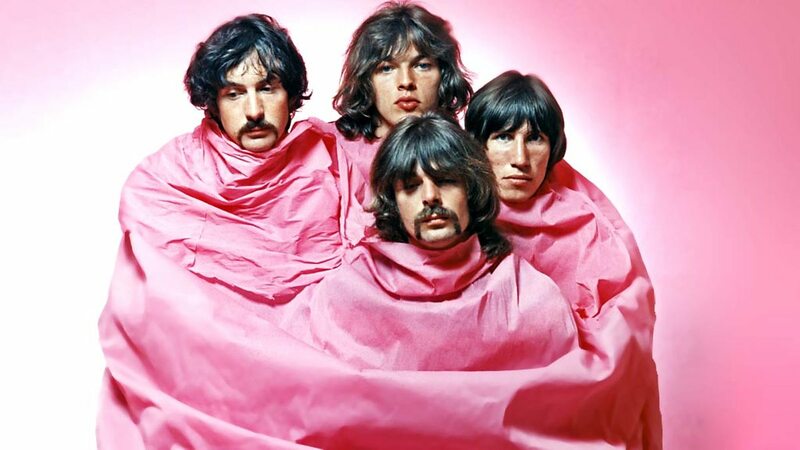 Gary Steel’s Pink Floyd series continues tomorrow.